On April 17-20, 2015, the FCD-USC-DENR-GIZ will conduct the last leg of the Rapid Assessment of Terrestrial and Aquatic Biodiversity Survey on Lake Bababu, Dinagat Islands. 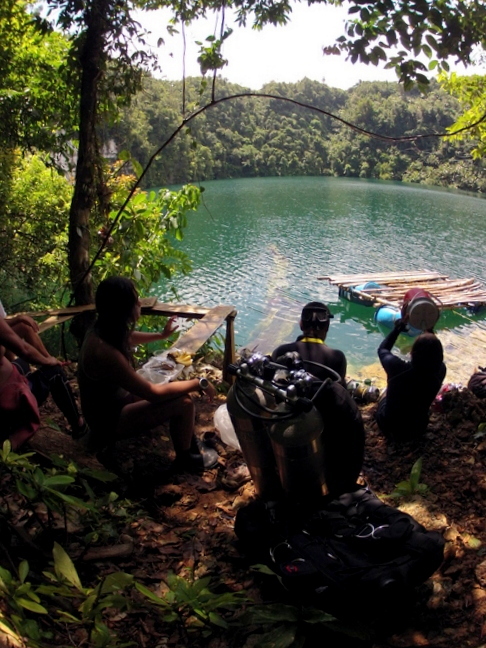 Bababu Lake, 10.074197°N, 125.509106°E, is in Barangay Basilisa, Dinagat Island- Province of Dinagat Islands. It is accessible from Surigao City via a 1.5 hour boat ride. The lake is approximately 200 meters in diameter. The lake cave (Cave Entrance) is at 10.075459°N, 125.508469°E, which is approximately 700 meters from the sea outlet. The sea outlet is at Kabun Cove, Agongon (Cave Exit) 10.079940°N, 125.505360°E. The area is also an upcoming tourism destination. 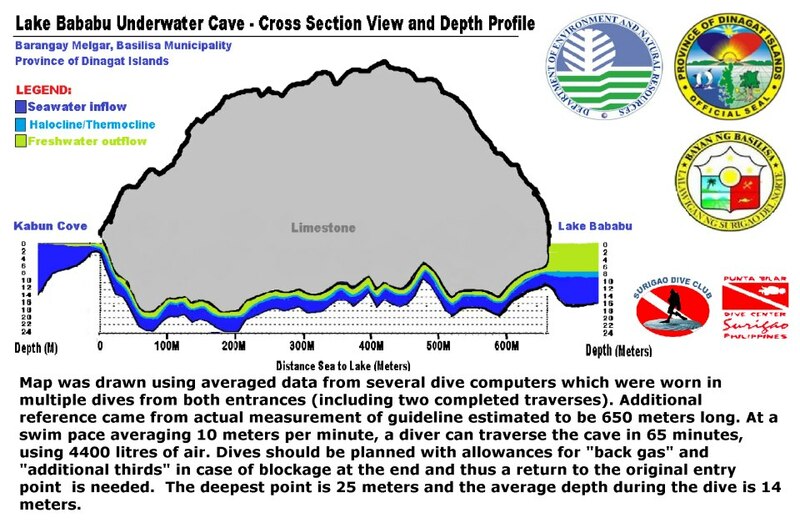 The underwater cave tunnel system discovered in 2012 has been initially measured to be approximately 700 meters long, making it the longest natural underwater cave tunnel in the Philippines and in Southeast Asia. Bababu features closely contiguous ecosystems within the lake, inside the underwater cave and on the terrestrial area that are unique and a home to a wealth of unexplored biodiversity. After being identified as a eco-tourism site by the Local Government Unit, there has been a surge of the number of visitors going to the area. Concerned stakeholders now fear that the opening of the site will result in the degradation of the critically fragile ecosystem and will result to the loss of the still undocumented biodiversity treasure. 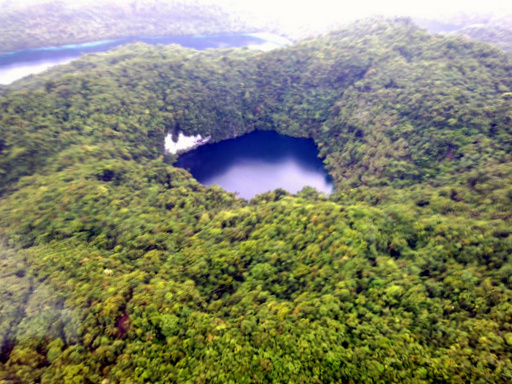 Habitats: Heavily forested karst area with lake, sea basins, coves & surrounding islets.